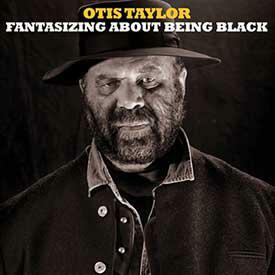 Otis Taylor has created an entirely original genre of blues called Trance Blues. Here he talks about that and his new CD, Fantasizing About Being Black. 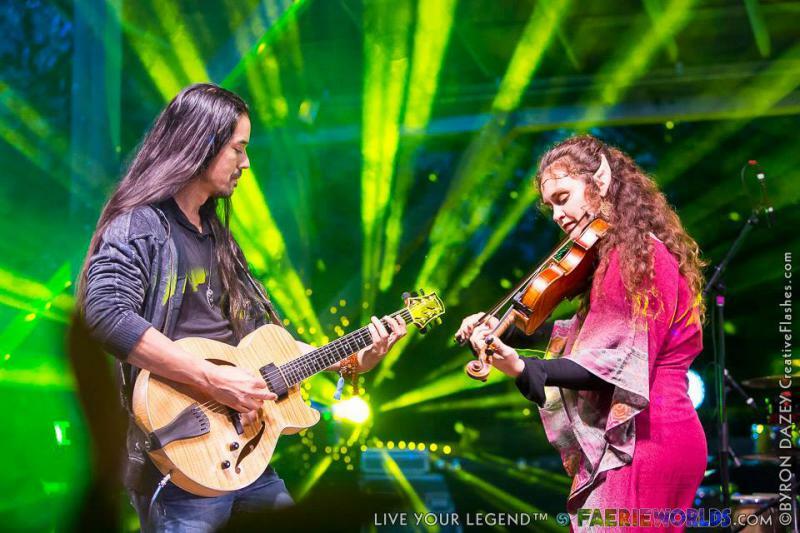 Bridget Law, founding member and fiddler for Elephant Revival, talks about her life without Elephant Revival, including her new band with her husband called The Tierro Band with Bridget Law.